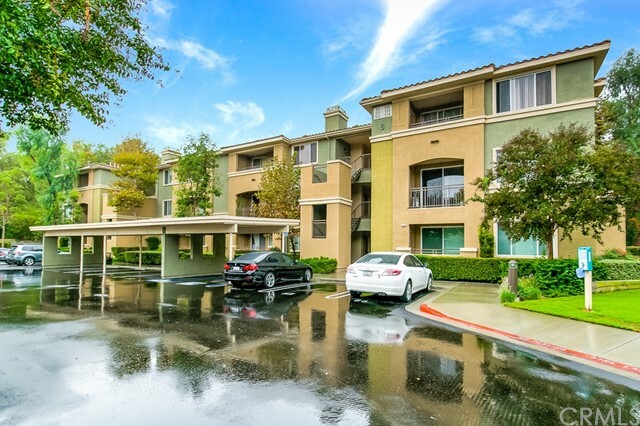 Fantastic upgraded condo walking distance to Aliso Town Center! Close to shopping, dining, and the 73 toll road. 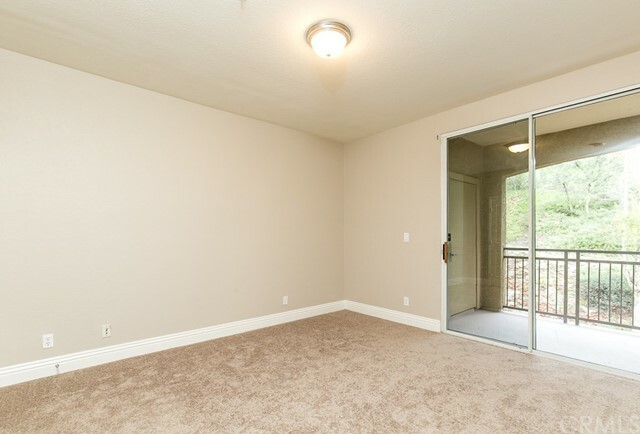 Spacious unit offers large bedroom and living room with separate dining area/open den. 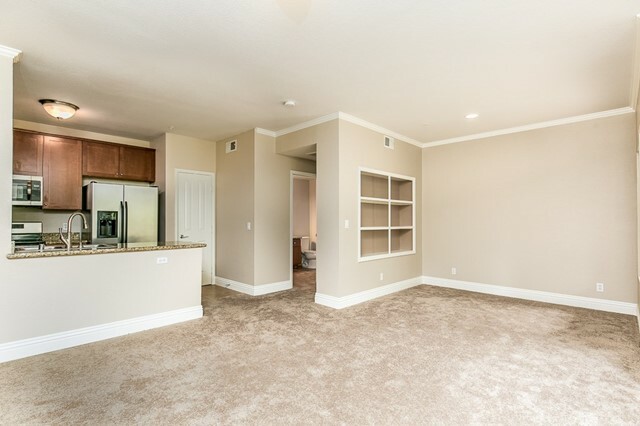 Unit has been remodeled with new carpet, upgraded kitchen, and inside full-size laundry!! 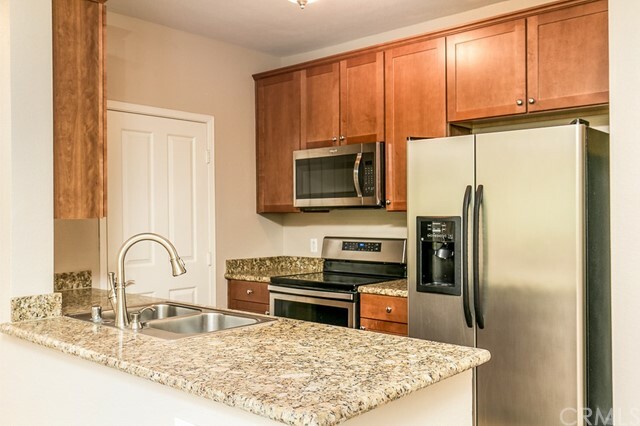 Includes Refrigerator and Washer & Dryer. 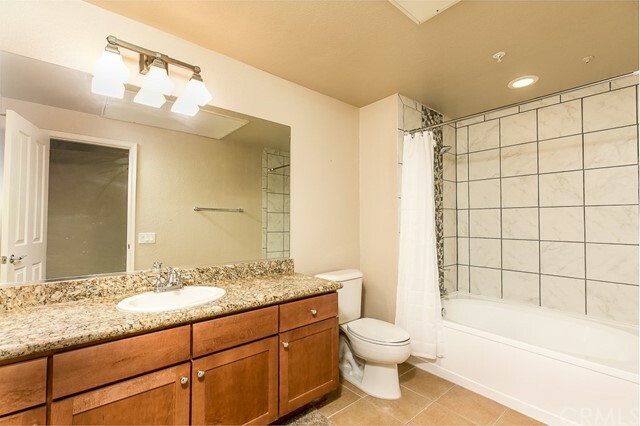 Has assigned parking, Pool & Spa, Gym, and plenty of guest parking in community. 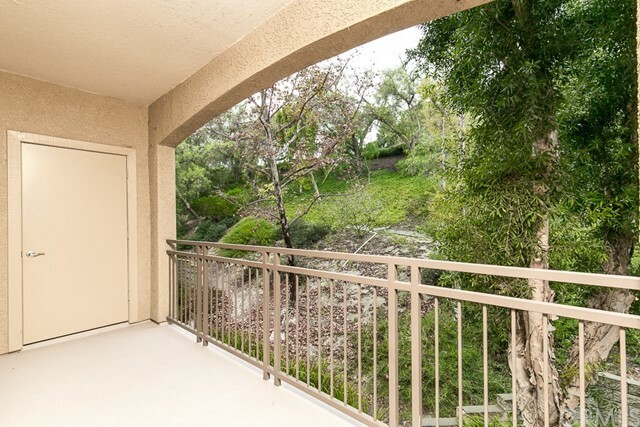 Fantastic location in the community with tons of privacy, VERY quiet, private balcony. 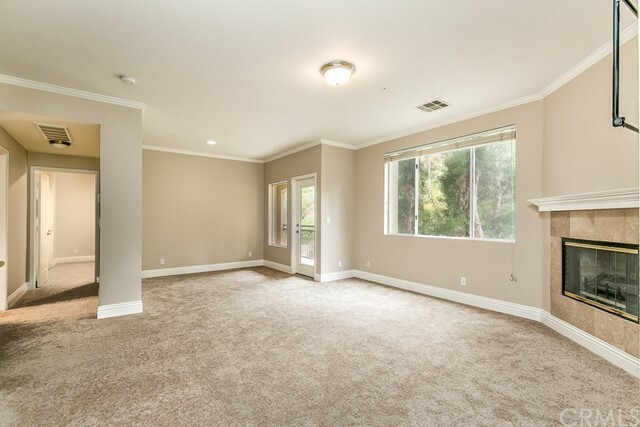 You don't want to miss this superb rental, it'll go FAST!